reach all of your retirement goals. Want to earn an income for the rest of your life? Simply provide your e-mail address to get this guide for free. We hate spam and will never share your information with anyone. LifeVest Advisors is based in Scottsdale, Arizona. We are an multi-generational firm with over 40 years of experience in the retirement and investment planning industry. We utilize our experience to understand and respond to the specific needs of our clients. Our philosophy and process is to utilize a educational, team-based approach to help our clients with their financial planning to fulfill their goals and dreams. We pride ourselves on taking our fiduciary capacity seriously and always place our client's interests first. 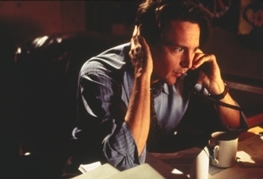 In engaging LifeVest Advisors to assist with your financial future we first listen to understand the unique specifics of your financial picture. Then we educate as well as deliver the needed financial services. We are an independent firm which means we have access to literally hundreds of the top financial service providers and products in the nation and world. We continually seek out the best and once we understand your financial picture and goals we can then match them appropriately with our clients. Are you wondering what the difference is between fixed vs variable annuities? Want to know how to guarantee an income for the rest of your life? Contact us today and get the answers to your questions. 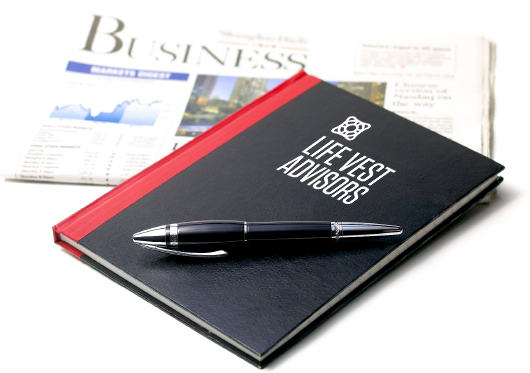 "The team at LifeVest Advisors is seriously committed to their clients. I recommend them to anyone looking for help with their retirement." "This organization delivers personalized service and tons of options." © Copyright LifeVest Advisors, 2016. All Rights Reserved.